The 2017 Skibbereen Arts Festival kicks off in West Cork on Friday 28th July with yet another jam-packed programme of music, film, theatre, exhibitions, poetry, installations, workshops, walks, talks and we’re certainly not forgetting the spectacular 1970s street disco “Friday Night Fever“. 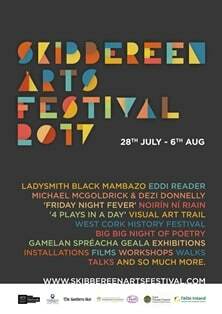 Skibbereen Arts Festival opens with a tribute to the 1977 classic movie Saturday Night Fever on Friday, July 28th when the whole town will reverberate to the sounds of the ’70s for the day followed that evening by music, street theatre, children’s games, arts & crafts stalls, graffiti artists, free vintage hair styling and food stalls as well as a special performance of the greatest movie soundtrack of all time by Cork group She Said at 9pm. 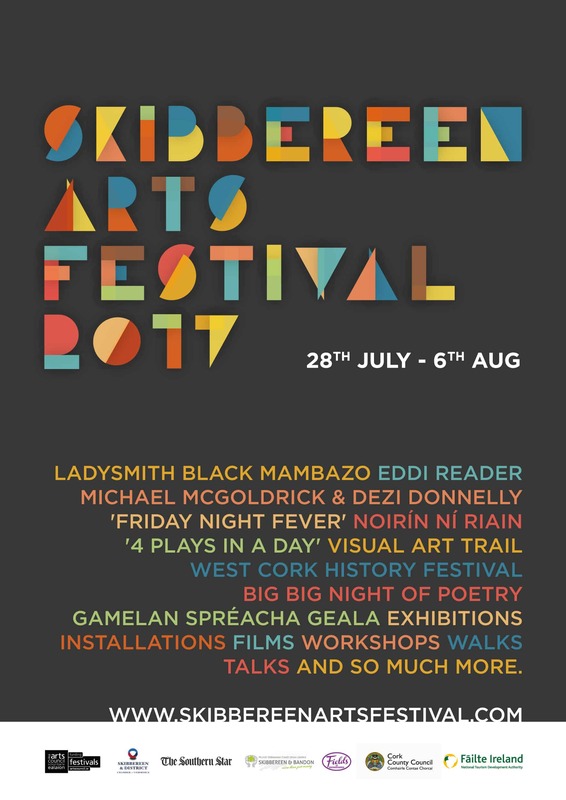 For the most up to date information and to find out more about what is happening on a daily basis as well as to book tickets check out the Skibbereen Arts Festival website here or call to the Skibbereen Arts Festival Box Office in Skibbereen Town Hall on Thursday 27th July and Friday 28th July – make sure you don’t miss out as no matter your age, there truly is something for everyone. 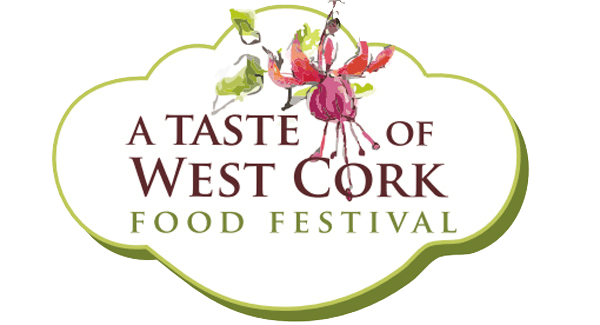 Not to be missed the first West Cork History Festival Elvis Lives!